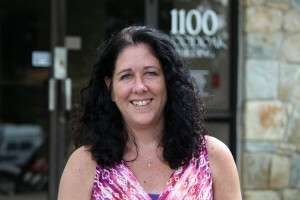 Clara Downing Bain is founder and president of North Carolina Recovery Support Services. Her vision began more than twenty years ago when she noticed as a young therapist a major disconnect between the agency providing treatment and the community of consumers engaging in treatment. In the mid 1980’s Ms. Downing-Bain began her professional career as a biology classroom instructor at William Parker High School in Jersey City, New Jersey. After being offered a stipend to participate in a project to reduce the new incidences of HIV through reducing drug injection, she accepted a job as a counselor with Spectrum Healthcare as a Methadone treatment counselor in inner city Newark, NJ. “My experience there as a counselor opened my eyes to the realities of how addiction devastated not only the individuals suffering as the addicted persons, but their families and their communities. 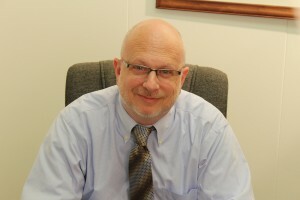 Dr. Charlie Blackburn serves as the Clinical Director of Mental Health Services. A native of Tennessee, he completed his undergraduate studies at University of North Carolina at Chapel Hill, and graduate degrees at Vanderbilt University and North Carolina State University. 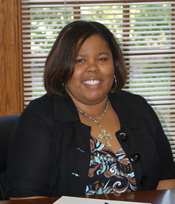 Dr. Blackburn has over 15 years providing and supervising counseling services. He has served as a Clinical Director in residential, wilderness, and community agency settings. In addition to teaching graduate courses at local universities. 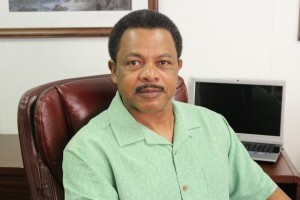 Mr. Chaney currently serves as NCRSS’ General Manager. He also developed and manages North Carolina Recovery’s DWI program. Mr. Chaney is a native of Alabama. He retired from the United States Army after completing 24 years of active service where he served in Asia, Europe, South America, as well as over 14 years at Ft. Bragg, NC. Mr. Chaney attended Fayetteville State University, Wake Technical College, and NC State University. He is a Certified Substance Abuse Counselor (CSAC). 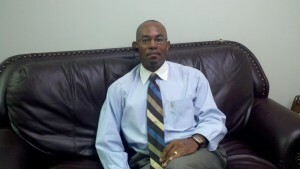 Reginald Mosley is a Certified Substance Abuse Counselor (CSAC) here at North Carolina Recovery Support Services. Reginald is a graduate of Wake Technical College and Campbell University. Mr. Mosley started his career with NCRSS in 2006, where he began as a intern. 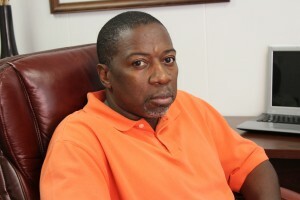 Mr. Mosley is currently responsible SACOT/SAIOP program management/oversight. He is known to effectively use Motivational Interviewing and Cognitive Behavioral Therapy as well as the Matrix Program. He has continued his focus on helping the consumers gain knowledge of the disease concept and how it relates to substance abuse, anger management and being able to learn to cope with past and current emotional damage. After earning his Bachelor’s degree from Fayetteville State University and Master’s degree from North Carolina Central University, David Alfred Bain Jr. began his career nearly 20 years ago. Starting out as a substance abuse counselor, he progressively worked his way up to supervisory, management and other administrative roles in the human services arena. David has been the quiet partner since the acquisition and transitioning from Bain’s Counseling and Care Management Center to North Carolina Recovery Support Services. He has recently joined the team at NCRSS in a full-time clinical and management capacity. 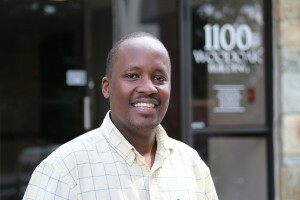 Elias Njiru a Licensed Professional Counselor and addictions specialist at North Carolina Recovery Support Services. Elias also a graduate of North Carolina Central University and formerly a Vocational Rehabilitation Counselor with Division of Vocational Rehabilitation Services NC. Elias has 5 years experience working with persons with disabilities including the substance abuse population. Michelle Wareham is a graduate from Elmira College University in N.Y. and currently earning a Master’s in Mental Health Counseling at Cappella. She has always had a desire to help people, and her own life struggles with addiction empowered her to learn about the disease of addiction and teach those suffering, that they too can recover. She is currently earning a masters to obtain her LCAS to spread hope, knowledge, strength and love to those who feel hopeless, helpless, and unlovable. 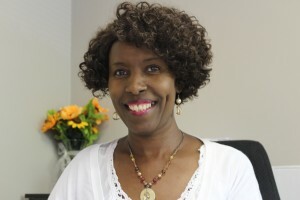 Pastor Nako holds an M.A in Biblical Counseling and is licensed with the NCSAPPB as an LCAS-A. He is currently working as a therapist with North Carolina Recovery Support Services. 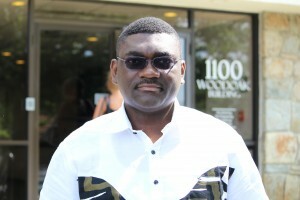 He has also worked with OneCare Behavioral Health System in Wake Forest as a therapist, and Faith International Rescue Ministry in Limbe - Cameroon as Counselor. 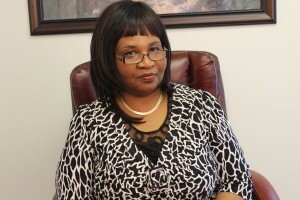 Ms. Bertha Crump-Chaney currently serves as a Substance Abuse Counselor and Qualified Professional at NCRSS’ and a member of the agency’s SACOT and QA Team. 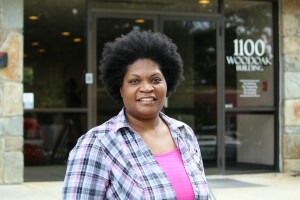 Ms Crump-Chaney has a degree in “Social Work” from Shaw University, Bertha has a background in“ Intensive Hospital care” for clients with Substance Abuse/Mental Illness issues, Research Triangle Institute, Quality Control Supervisor – researched monitored studies expanding knowledge about the consequences of substance abuse and the efficacy of programs that combat addiction. Jerry Diamond graduated with a Bachelor's degree from the St. Peter's College in Jersey City, NJ. 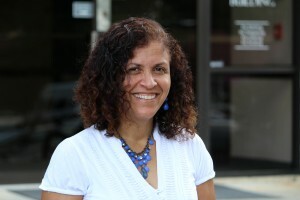 After witnessing the effects of poverty and conflict in her native country of Belize, she committed herself to improving the human conditions in her current community.